GAME OF Thrones represents a TV phenomenon unlike any witnessed before it. Adapted from George RR Martin’s fantasy novels of the same name, the series is also one that boasts a distinctly Irish flavour. Here are seven incredible Irish connections to the world of Game of Thrones and beyond. George Raymond Martin was born on September 20th, 1948 in Bayonne, New Jersey, to longshoreman Raymond Collins Martin and his wife Margaret Brady Martin. The eldest of three children, George boasts Irish heritage through his mother, who was half Irish. This was confirmed during an appearance on the television Finding Your Roots, where Martin’s Irish ancestry was established. 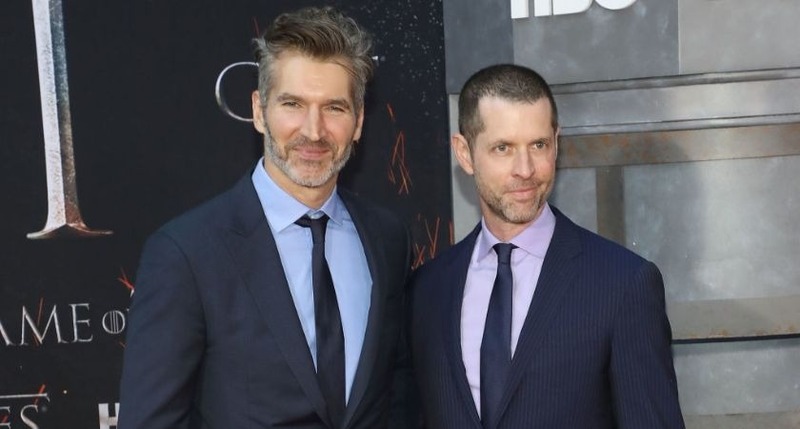 Long before they made it big with Game of Thrones, showrunners David Benioff and Dan ‘D.B.’ Weiss met while living and studying in Dublin. Back in 1995, Benioff was bust pursuing an academic career having enrolled in a one-year course studying Irish literature at Trinity College Dublin. It was here that he met Weiss, who was also undertaking a course in Anglo-Irish literature at the University. 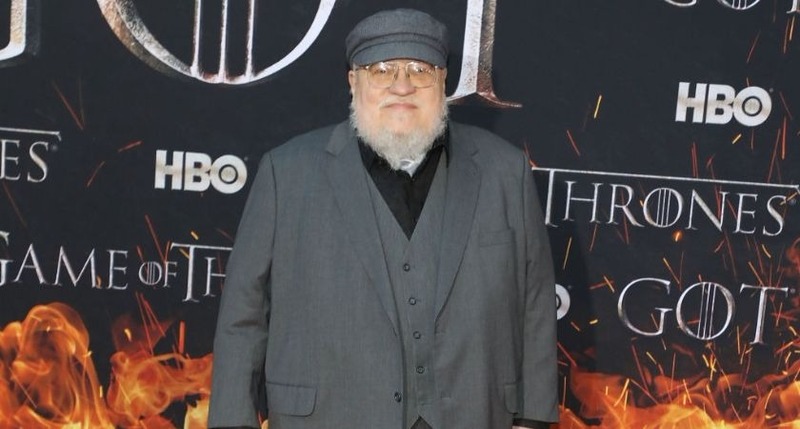 The pair’s shared love of classic Irish literature and fantasy works resulted in a lasting bond that would eventually see them reconvene, years later with several writing credits to their name, to work on Game of Thrones. 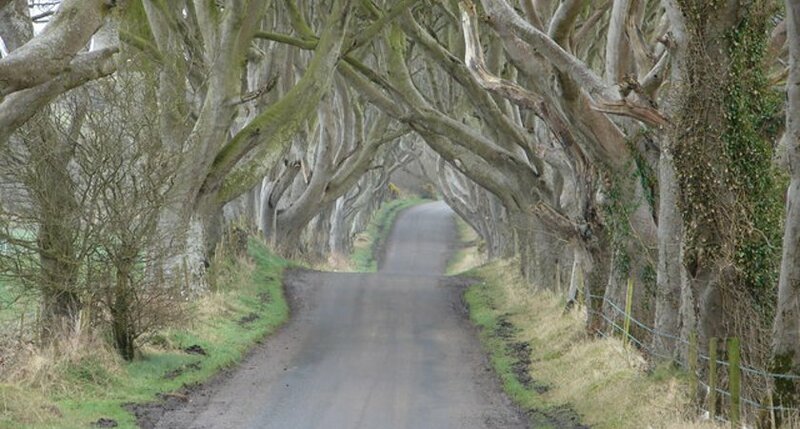 When it comes to the filming locations that help bring Game of Thrones to life, Northern Ireland features prominently. Some of the show’s most pivotal scenes take place in Northern Ireland. Castle Ward and Demesne in Strangford, Co Down and later Toome in Co Antrim served as the setting for Winterfell while the Dark Hedges of Ballymoney in Co Antrim were used as the King’s Road. Magheramorne Quarry in Co. Antrim was used as the setting for the wall separating the seven kingdoms from the North while the villages of Toome and Megheramore have served as the settings for many epic battles. Other notable locations include Murlough Bay (the Iron Island), Cushendun Caves (The Stormlands), Mussenden (The Burning Of The Seven), Ballintoy Harbour (Lordsport), the Glens Of Antrim (Dothraki Sea) and Tollymore Forest Park (Forest In The North). Titanic Studios in Belfast and Linen Mill Studios in Bainbridge, Co. Down also served as the throne rooms of Westeros and Essos. While the Game of Thrones cast boast plenty in the way of English actors, it’s similarly well stocked when it comes to Irish thespians. 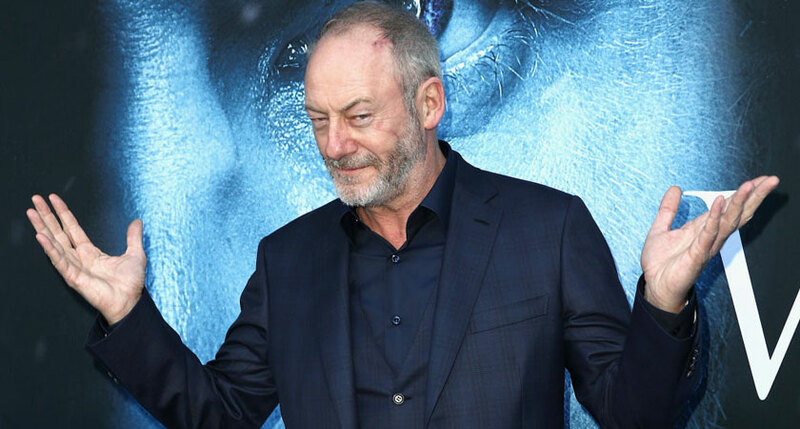 It was an Irish actor who ended up coming to the rescue of Weiss and Benioff after original Game of Thrones pilot bombed during early test screenings. “Watching them watch that original pilot was one of the most painful experiences of my life,” Weiss later reflected. Major reshoots and reconstruction was required while a couple of key roles ended up being recast entirely. 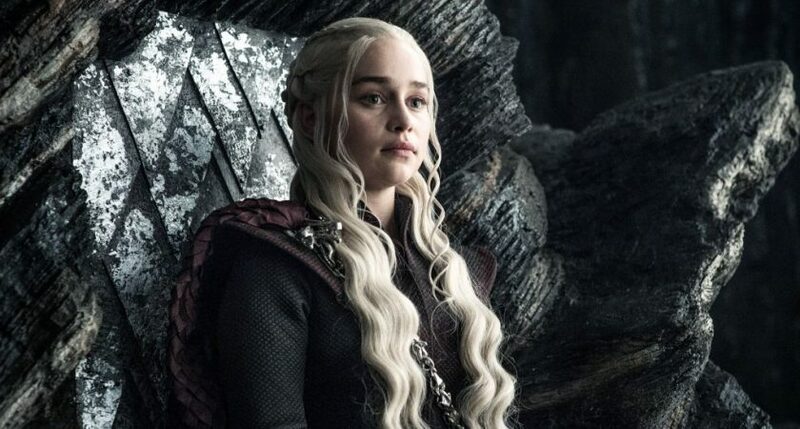 Emilia Clarke replaced Tamzin Merchant as Daenerys Targaryen while Jennifer Ehle stepped away from the role of Catelyn Stark in order to spend more time with her young daughter. With the role of Catelyn a crucial one during the early part of Game of Thrones’ run, Weiss and Benioff turned to Irish actress Michelle Fairley to play the part. When the new and improved pilot aired Fairley was singled out for particular praise and HBO moved forward with plans for the series. A variety of notable TV directors have worked on Game of Thrones over the years – including one Irishman rising through the ranks of American television drama. Film and television director Brian Kirk hails from Armagh and first made his name on the Northern Irish series Pulling Moves before moving on to direct the James Nesbitt police drama Murphy’s Law. Something of a small screen veteran, Kirk has an impressive CV of work on hit shows like The Tudors, Dexter, Boardwalk Empire and, most recently, Hard Sun. He also directed three episodes of the first series of Game of Thrones and has gone from strength to strength ever since. The producers had initially considered filming the whole series in Scotland, but decided on Northern Ireland because of the availability of studio space. It’s certainly paid off for both the show and the region. Game of Thrones is funded by Northern Ireland Screen, a UK government agency financed by Invest NI and the European Regional Development Fund receiving in excess of £9.25 million ($14.37 million); according to government estimates. There’s been a significant return on that investment too with the Northern Ireland economy benefitting from a boost of £65 million ($100.95 million). 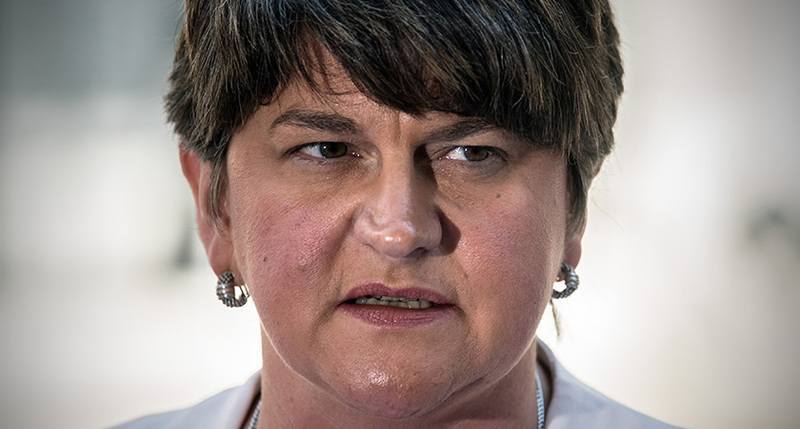 “Throughout its lifespan it is likely that Game of Thrones will deliver the widest media exposure Northern Ireland has ever achieved outside of politics and the Troubles,” Arlene Foster said. “The credibility of association with international projects of this nature and scale has significant added value potential for the Northern Ireland economy,” she added.